The benefits don't end at graduation: let us help you set-off on the right path through your early career. All Faculty of Business and Economics events are updated regularly on our calendar. 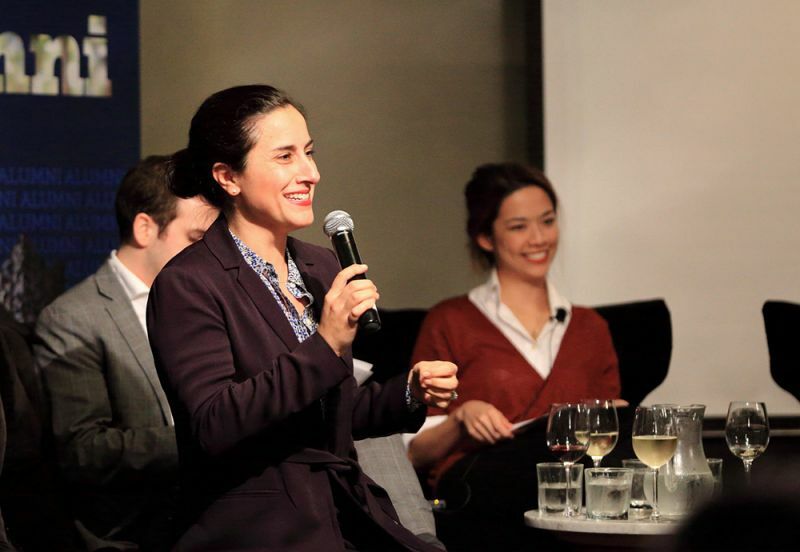 These annual events in Melbourne provide young alumni with an opportunity to learn from the experience of senior business leaders within the alumni network. Joining us as table hosts, business leaders will share key learnings from their career journey and answer your burning questions about leadership. See photos from the 2018 Melbourne event and the fantastic line-up of table hosts. If you have just moved to Sydney, make sure your details are up to date to ensure you receive an invitation. The Career Kick-Off series runs twice a year and is designed to help young alumni develop the soft skills that are important to master for career progression. New graduates are encouraged to attend to learn skills about entering the workplace. Held in Melbourne’s CBD, each even will be filmed and shared online with our global alumni network. Watch the video of our first event in the series, Mastering Difficult Conversations - 5 July 2016. A panel of alumni at different stages of their career share their journey with young alumni and give their top tips on successfully navigating the way to success across different roles and industries. The theme of the 2016 event was Rising to Challenges; watch the video recording of the panel here. 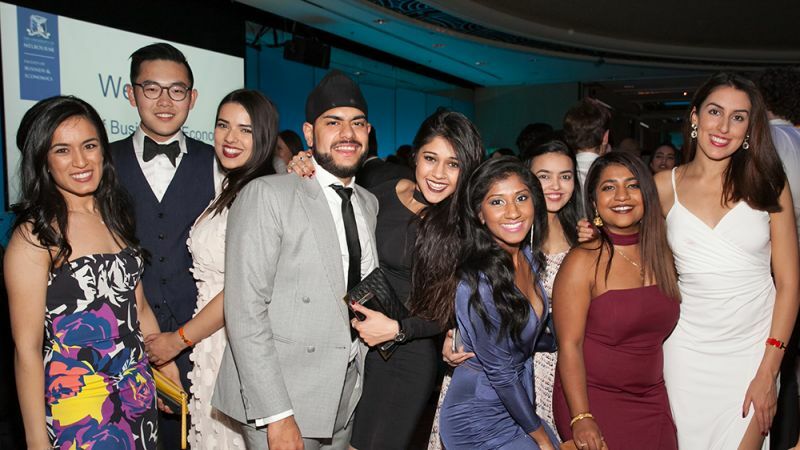 The Young Alumni Committee hosts casual drinks throughout the year in Melbourne and our fantastic volunteers in Sydney host drinks twice yearly. Attending is a great way to expand your networks with like-minded young professionals in a casual setting. See photos from the March 2019, November 2018, April 2018 and Sydney 2018 Young Alumni Drinks events. Each year the Young Alumni Committee brings you the spectacular Young Alumni Ball. This is a great opportunity to get your uni crew back together for a night of great food, drinks and dancing. Take a look at the photos from the 2018 Young Alumni Ball here.